My husband had Saturday off from work, the first time since our Israel was born. 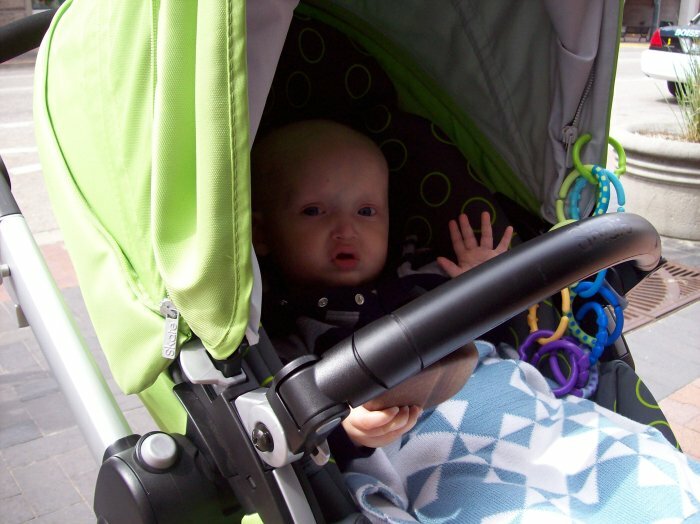 We went to our local market, the weather was great! 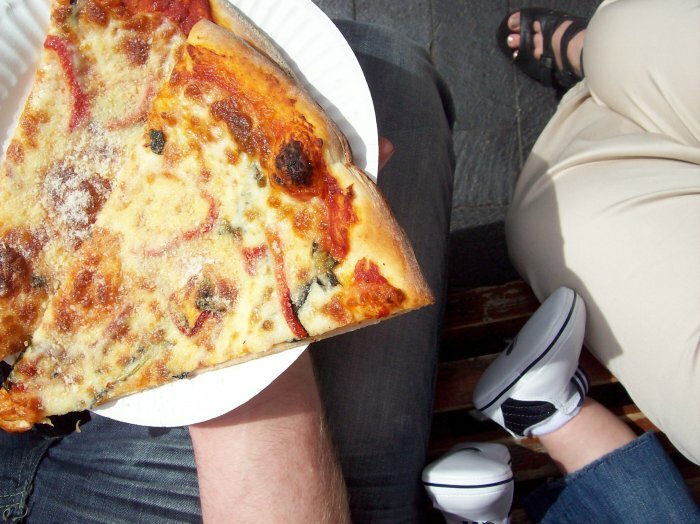 We snacked on Dutch stroopwafels, basil tomato pizza and then walked around the local booths. saturdays spent together are my favorite. looks like a beautiful day... and love your shoes. Huzz did homemade pizzas yesterday, and we stopped at the market for warm stroopwafels on Friday after school. All this way around the world and the same things are happening. Makes it even more fun to be blogging. Enjoy the rest of the weekend. looks like you created a beautiful memory. Hope there are many many more Saturdays off in his future! YAY! I am so happy you had a saturday together! What a blessed day. :) Did you buy mushrooms from my bro? ;) I just really, really, miss you guys. If I am better this week I will come visit. Love ya!!! 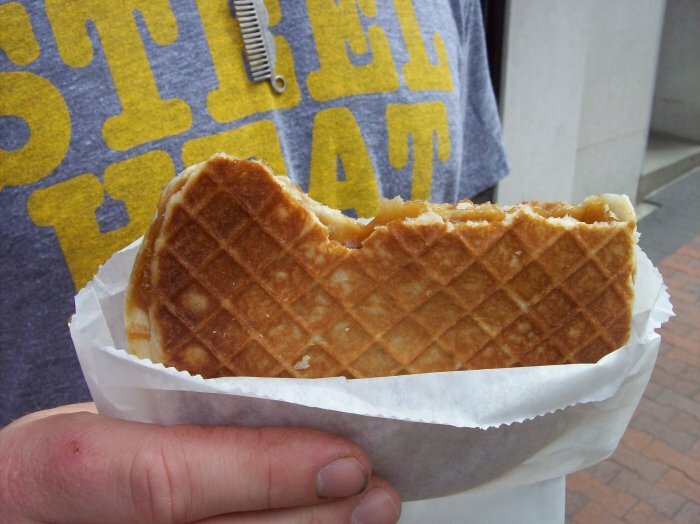 Mmmm, Stroopwaffle. What a yummy outing. that pizza looks GOOD! Its awesome that you guys got to have a day. i would die for that pizza. OMG.. stroopwafels... one thing I really miss now living in Canada.. that and Patate met sate.. Mmmmm... k, gonna need a plane ticket to satisfy my craving!